Once in place productive, routines become unconscious daily habits that streamline our days. Our routines and schedule do not rule us – they are tools that allow us to live life to the fullest. We all have different styles of working and organizing our time. Some people can function in what looks like chaos, while others find it very stressful to have anything out of place around them. For example, I have a large home office. I work on many projects every day: writing blogs, articles, developing workshops, editing a manuscript and keeping notes for future books. At first glance, my office may appear messy and cluttered as I often have many files, books and materials spread around me for easy and quick reference. Eventually, however, my “organized” clutter becomes confusion and disorder, and I need to schedule an organizational day to file things away. If the rest of my house becomes cluttered, however, it soon becomes a source of irritation and discomfort. 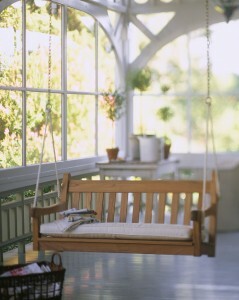 When I leave my office, I want to step into a place that is restful and tranquil. 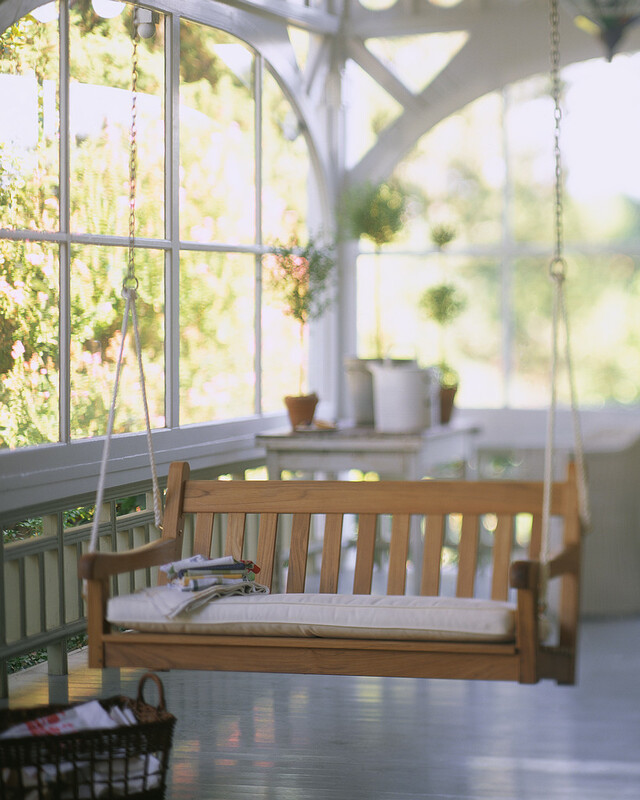 If I allow my home to remain cluttered, it is hard to relax and enjoy my surroundings. So routines I establish require keeping my home space as clutter free as possible. Clutter and disorder will eventually create distress. Establishing a system of organizing your life is worth the time spent in setting it up and pays off in huge dividends. It is part of time management. The time we spend looking for misplaced items or things that haven’t been put away create ongoing frustration and irritation. The following 3 websites give additional information about time management, work and balance in today’s world and may be of interest to you. Website #2: Sue W. Chapman and Michael from the University of Georgia have put together a downloadable pdf entitled “10 Strategies for Better Time Management”.